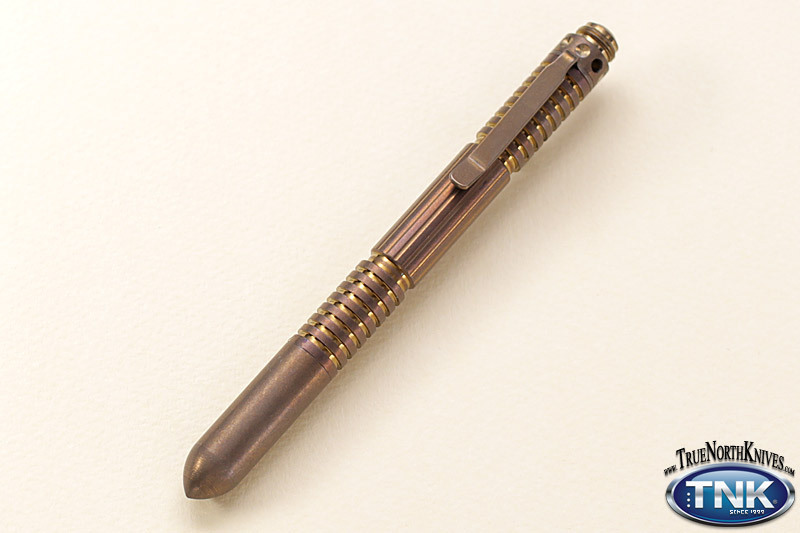 The Extreme Duty Modular Pen is no ordinary pen. This pen was born from the need to have not only a quality writing instrument but also a tough, durable self-defense tool that you will have with you at all times. Check out these features that make this tool a must have for anyone who is concerned about discreet personal safety. Modular design so the user may add a multitude of end attachments to configure the pen however the person or mission dictates.